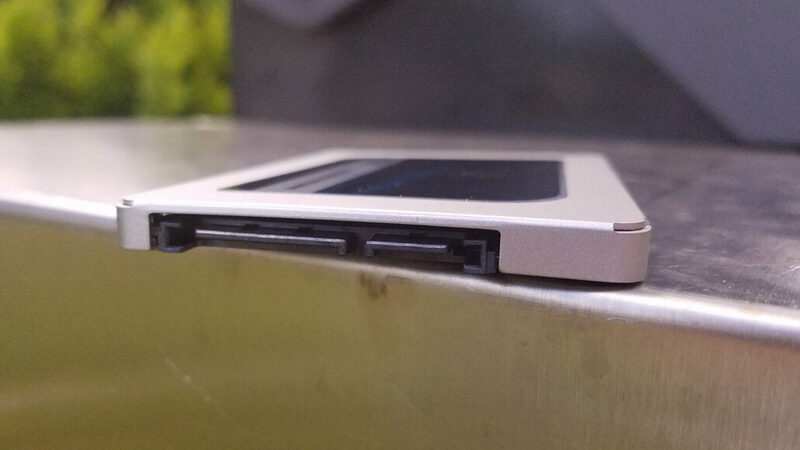 While the other two drives were definitely budget focused, and not ideal for a primary OS, this drive should keep up with just about everything aside from high-end NVMe drives. 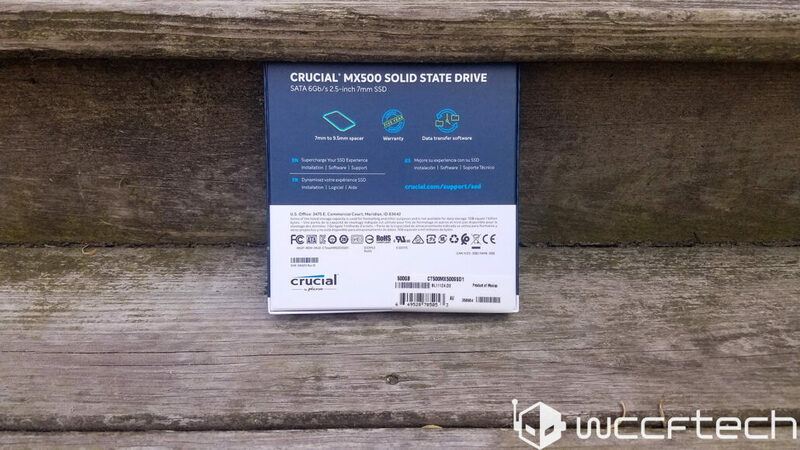 Though at its price point it can definitely still be considered for a secondary drive. 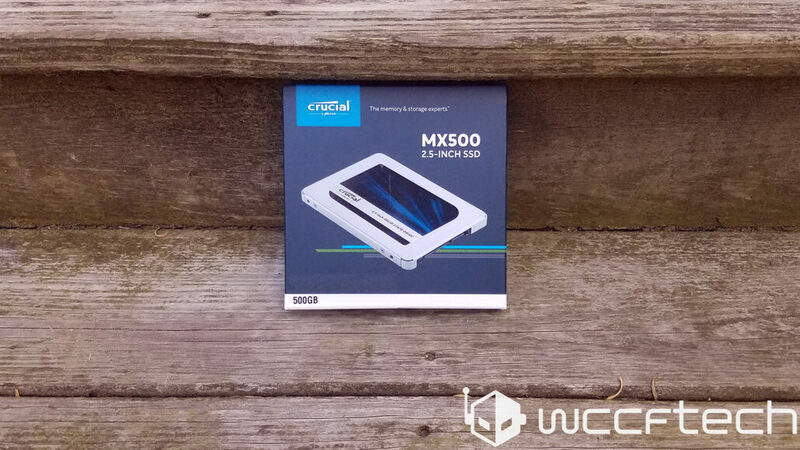 The Crucial MX 500 comes in a clamshell design box and features a small insert that includes the links to their support and service pages. 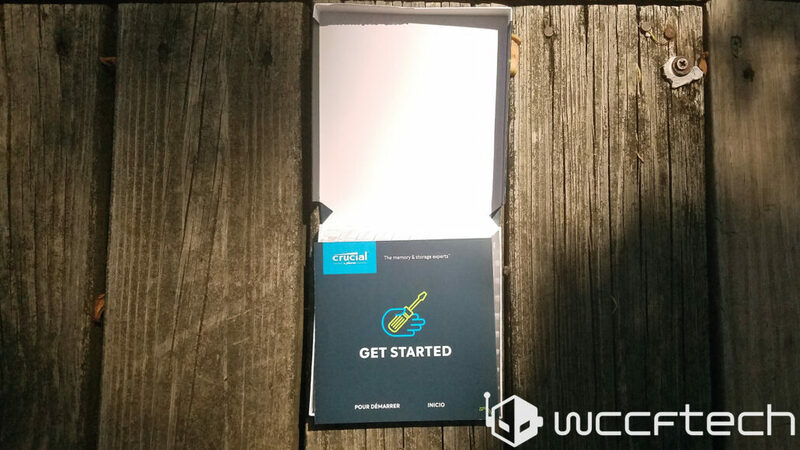 The box is a thicker cardboard than the other products we’ve tested and this makes sense since this is a bit of a higher end drive. 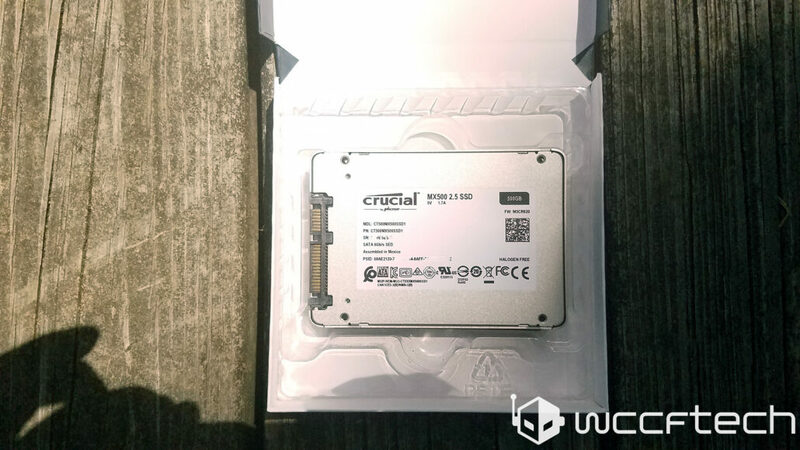 Finally, the drive comes with a 5-year warranty, much higher than the 3 years all the other drives we’ve tested have come with. This drive like all others we’ve tested uses a plastic enclosure, though this one seems a bit thicker. 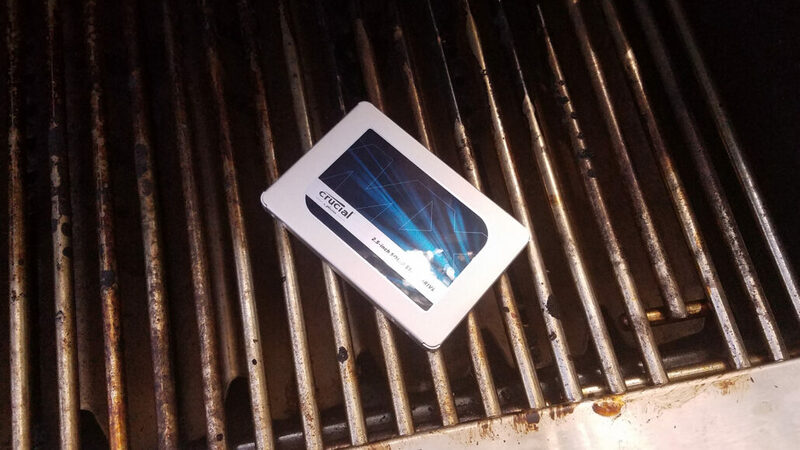 For the price, metal would be nicer, especially so if you want to use it on a cookout. 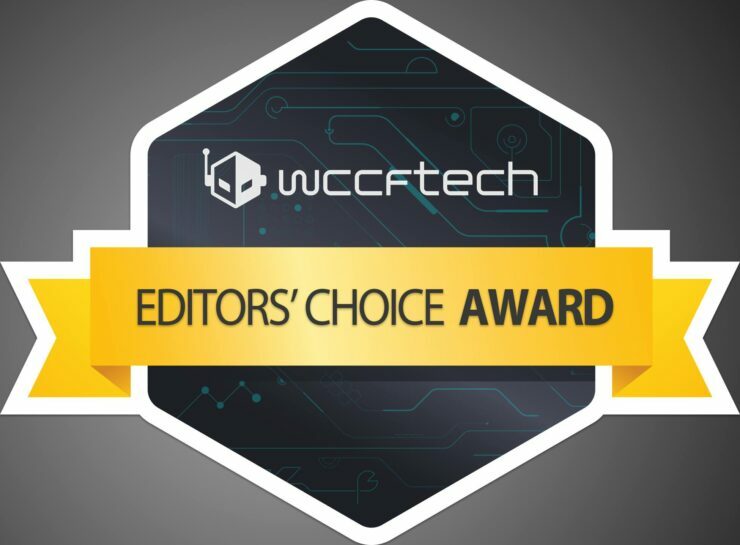 Finally, we can see the SATA power and data connectors. Nothing of real significance here, we do see the firmware and TRIM and DevSleep enabled. 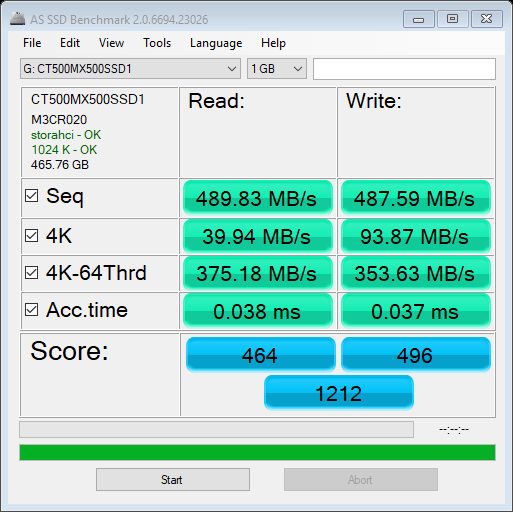 Here we see the Crucial drive taking a significant speed jump at smaller file sizes and eventually leveling off after 1MB, though its writes are occasionally beaten by the MyDigitalSSD SuperBoot 2 at higher speeds, it is within margin of error at less than .5%, however, it maintains the win in read speeds the whole way through. 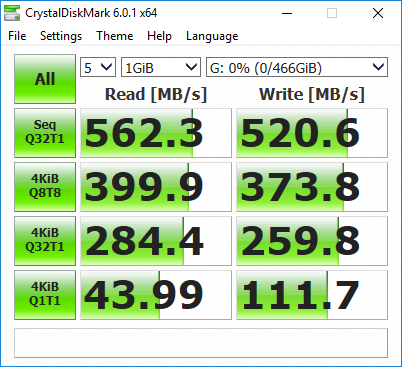 Here we see the Crucial MX 500 take a significant lead over the Patriot Burst, and in all but the sequential speeds, it takes the win, especially in the heavier tests in this benchmark as it should as the more expensive product. Here we see the difference between the MX 500 and the SuperBoot2 equalize in the worst situation possible and performing very closely to one another, the Patriot drive is left in the dust for the harsher workloads, though performs well in the 4k 1T workload. 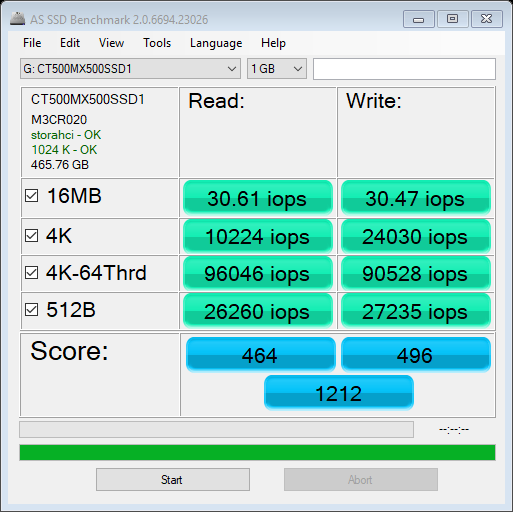 On the IOPS side you see the Patriot drive trailing again and the Crucial drive leading by a significant amount in the 4k 64T read, and all 512B tests. 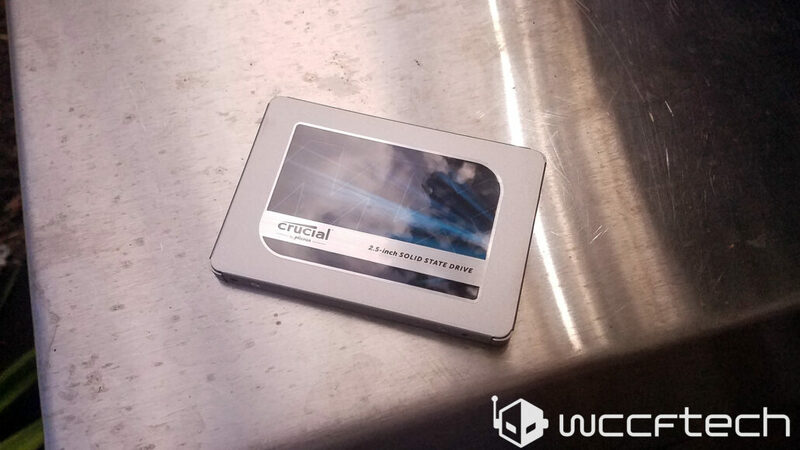 So far we’ve noticed the Crucial drive is much better at moving smaller files quickly. The Storage bandwidth shows the Crucial drive taking a heavy lead, though the score shows barely a performance difference. 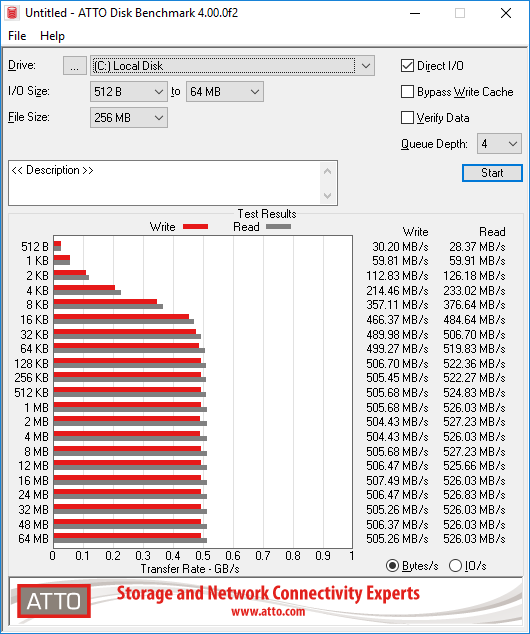 Finally looking at the tests all drives perform reasonably well compared to one another, in these workloads the difference would be rather hard notice any performance differences. 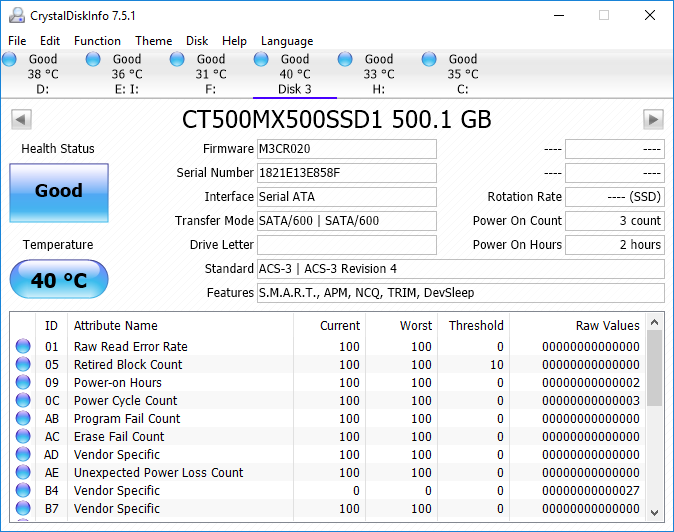 For a bit more money you get a better warranty and a very capable drive, it's one of if not the best SATA drive on the market.